in the heart of woodthorpe. 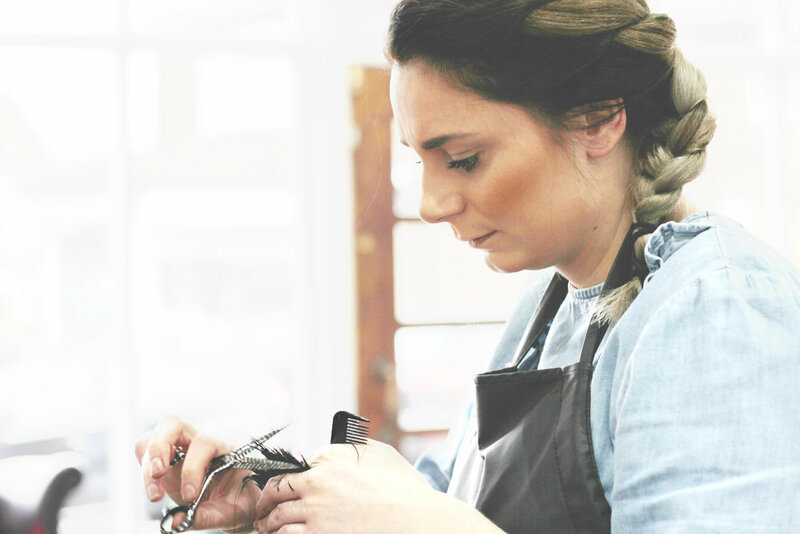 We are family owned, with two stylists - sisters, each with years of experience with a renowned East-Midlands chain, trained and experienced at the City's flagship salon. The boutique-feel salon is based in the suburbs and easily accessible by car, foot or public transport. 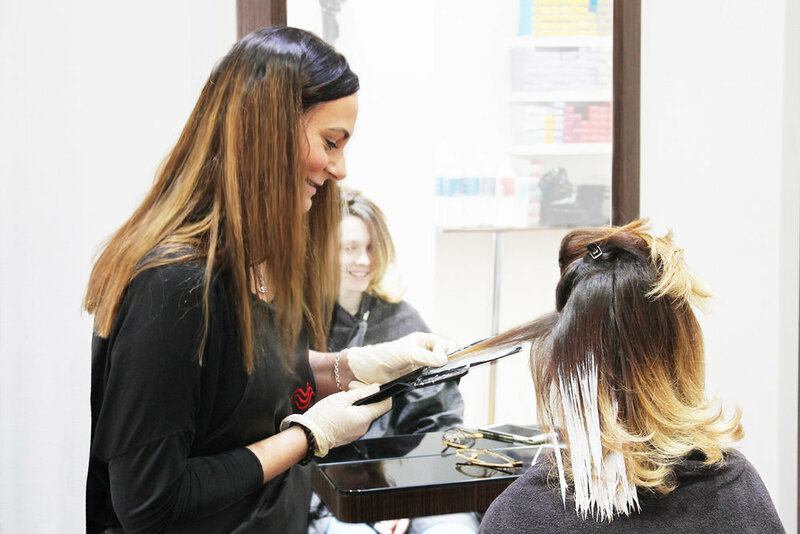 The salon offers floods of natural light, an airy feel and plenty of space to keep clients at at ease and feeling at home during their time with us. 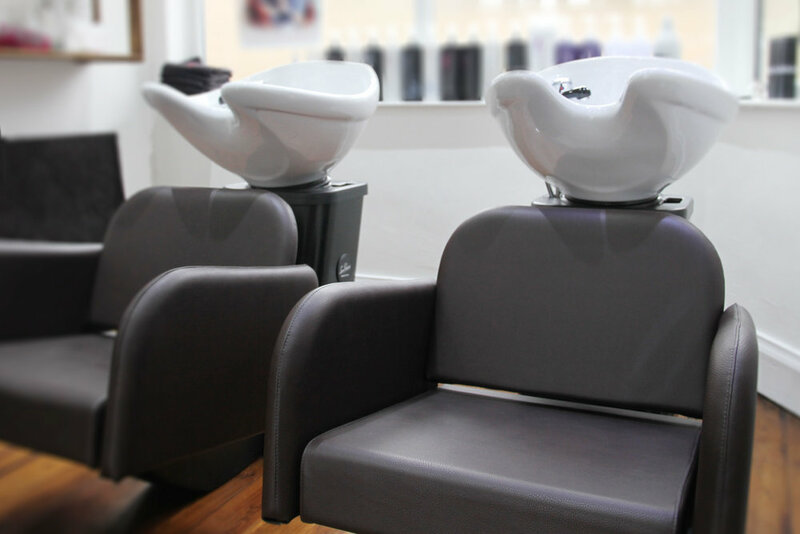 A wonderful unisex salon in the heart of Woodthorpe, Nottingham offering you the chance to enjoy the luxury of a city centre experience at a competitive price. 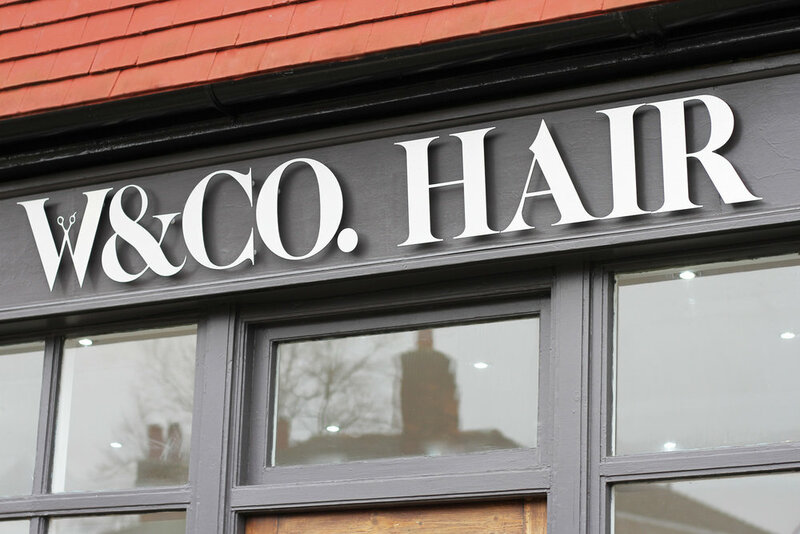 We offer an extensive range of ladies and gent’s hairdressing services complimented by all the latest products. 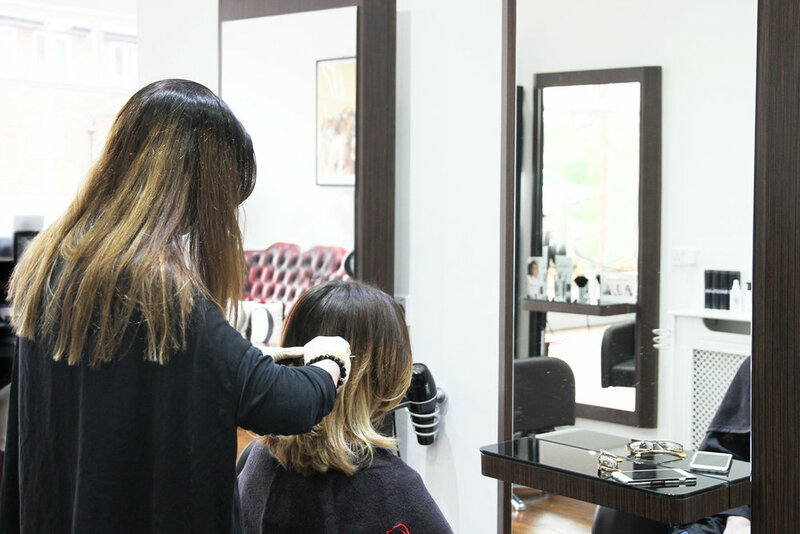 Whether you want the latest trending style, colour work or just a trim - you'll be in great hands and well looked after throughout. We can help guide you to something new, refine your style or we can simply listen to the expert (you!). Pop in anytime for a free consultation and to see what we are all about. We offer a free consultation prior to any service. Please note that skin tests are essential at least 48 hours before any colour service. This button will re-direct you to a webpage that is linked to our booking system. You can then select from available appointments. 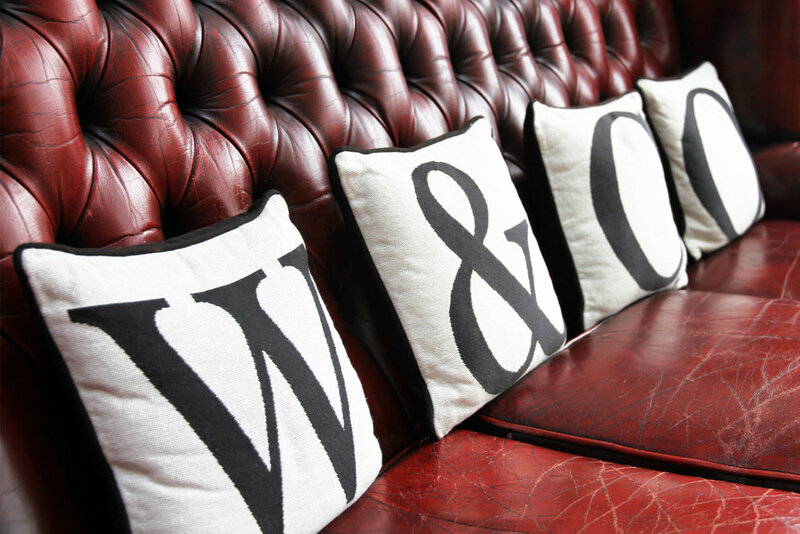 ALTERNATIVELY, SEND US A BOOKING REQUEST VIA THIS FORM & WE'LL BE IN TOUCH TO DISCUSS REQUIREMENTS & CONFIRM. What's your preferred appointment date? We will try our very best to fit you in on your chosen day. What time of day would work best for you? We will do our best to find a suitable slot for you. Be sure sure to let us know if you're Male/Female and anything in particular we may need to know. Thank you for your booking request. We will be in touch soon. Please note that your appointment is not confirmed until we have been in contact with you.